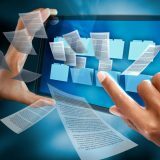 The ‘Direction Générale des Entreprises’ recently published a practical guide for producers and distributors. It details in particular the approach of the marking of the origin, the 5 stages to be implemented to valorize the origin of the production, and explains the characteristics of the main valorising mentions in the field of non-food consumer goods, such as geographical indications and labels. This guide is intended for producers and distributors of non-food consumer goods, who produce, make or buy all or part of these goods on the national territory. Why this guide and for whom? Mentions promoting the origin are multiplying on products and their packaging. It is also difficult to escape the public debate on the “Made in France”, which focuses the attention of the media when discussing the industrial future of our country. But what exactly do these terms mean, and what economic, social, or industrial realities do they cover? As a manufacturer, what do you have the right to affix on your products or your communication media? Should we be part of a labeling process? So many questions this guide is trying to answer. 3 in 4 (74%) French say they are willing to pay more to buy French (Source IFOP Pro – September 2017). 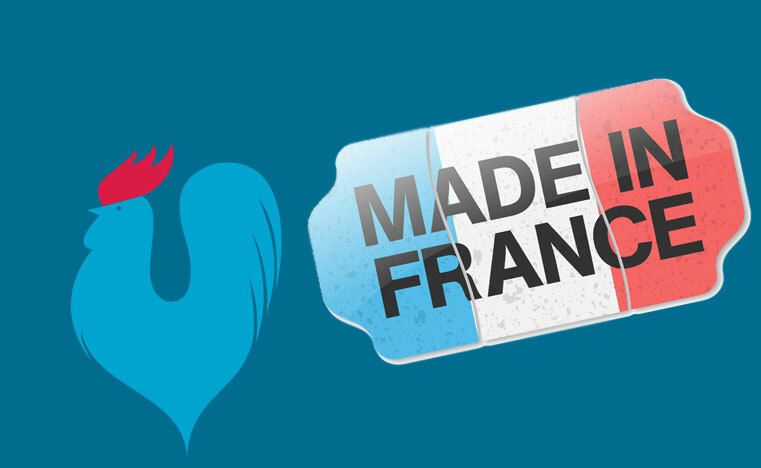 93% of French people believe that buying a product made in France is a way to support French companies (Source IFOP Pro – September 2017). 91% of French believe that buying a product made in France is a way to help maintain employment in France (Source IFOP Pro – September 2017). 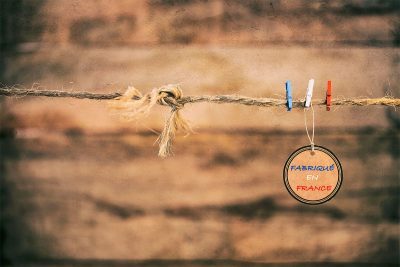 91% of French consider it important that a company indicates to its consumers that its products were manufactured in France by affixing a mention on the product (Source IFOP Pro – October 2017). 86% of French believe that buying a product made in France is the guarantee of having a product developed according to social standards respectful of employees (Source IFOP Pro – September 2017). 24% of textile and clothing imports in France in 2017 came from China, compared to 9% from Italy (Source Customs – IFM 2017). 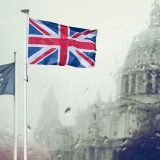 Import into the European Union, the customs value guide The end of the EUR.1 and FORM A certificates The puzzles of rules of origin of goods Brexit, what consequences for your transport goods?